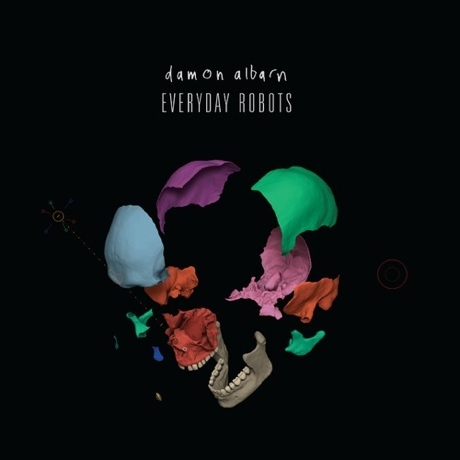 Damon Albarn "Everyday Robots (Richard's Robotic Reduction Remix)"
Britpop icon Damon Albarn is releasing his anticipated solo album Everyday Robots on April 28 through Parlophone, and we've now got a remix of the title track to help tide us over. This so-called "Richard's Robotic Reduction Remix" — created by the album's co-producer, Richard Russell — removes the sensitively tuneful singing in favour of robotic voices and flurries of beats. While the original track mixed electronic sounds with organic instrumentation, this emphasizes the computerized elements.